Chicken, sure. Cheese, okay. What really makes this is the chipotle mayonnaise. It gives the often flat chicken and generally muted provolone a real kick in the pants. 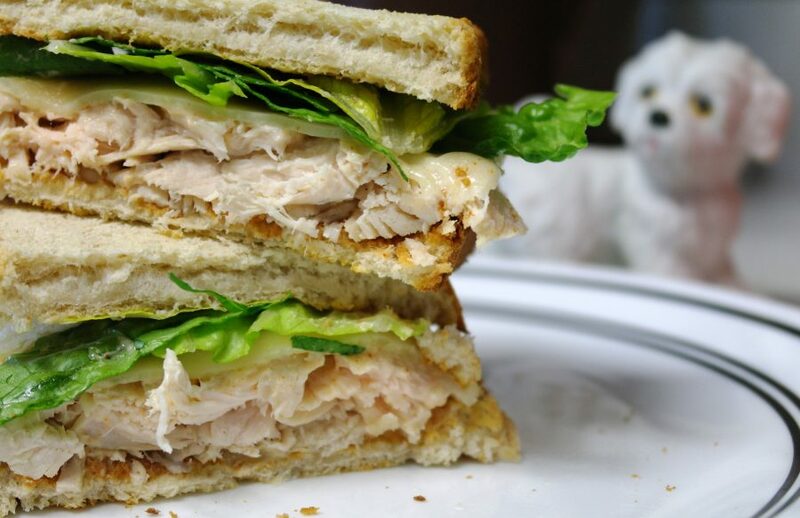 The toasted sourdough bread and lettuce give you a sensory kick, too– crumbs and crunches. It’s a refreshing experience to embark on. This sandwich is like a day when you get good news. It feels like any other day– any other chicken you might eat, except this one’s got something special. Chipotle mayonnaise is good news.